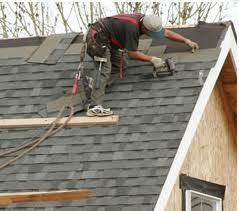 Cupertino Roofing roof repair services are here. 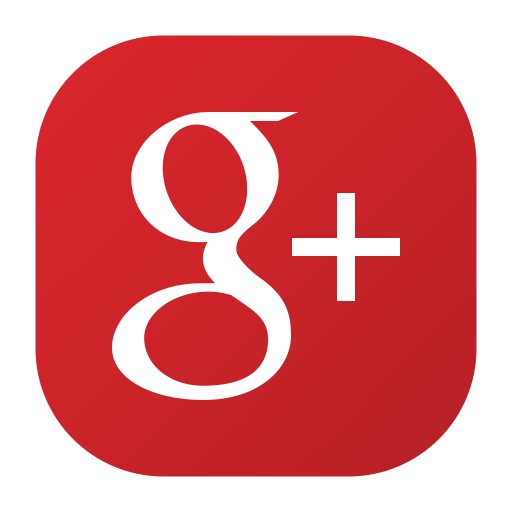 If you have any issue with a leaking or damaged roof, call us at (408) 973-9427. Roof leaks can be caused by many different things. Finding the cause of a roof leak is the most challenging aspect of any roof repair. 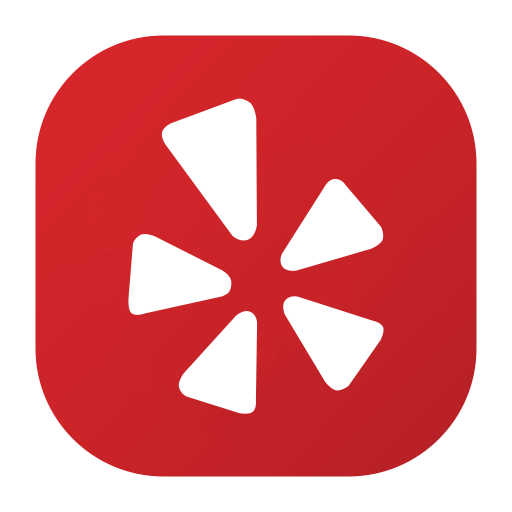 Storm damage, tree damage from falling limbs, old worn out shingles, damaged or missing shingles, and so on. Many roof leaks are also caused by improper installation or by defective metal flashing. Flashing is used near any roof penetration area such as chimneys, skylights, walls and valley areas where roof angles join together. 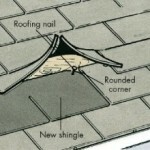 In addition, the poor installation of roof shingles, which are sometimes nailed incorrectly, may need to be addressed. If roof shingles are missing, they will need to be replaced. Damaged or missing shingles are very common on older roofs or if your roof was installed with an improper nailing pattern. 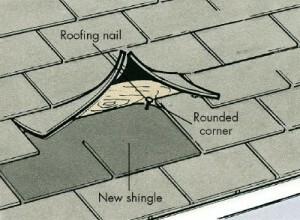 If you have one, two or a few blown-off or missing shingles, the new ones can be easily put back. 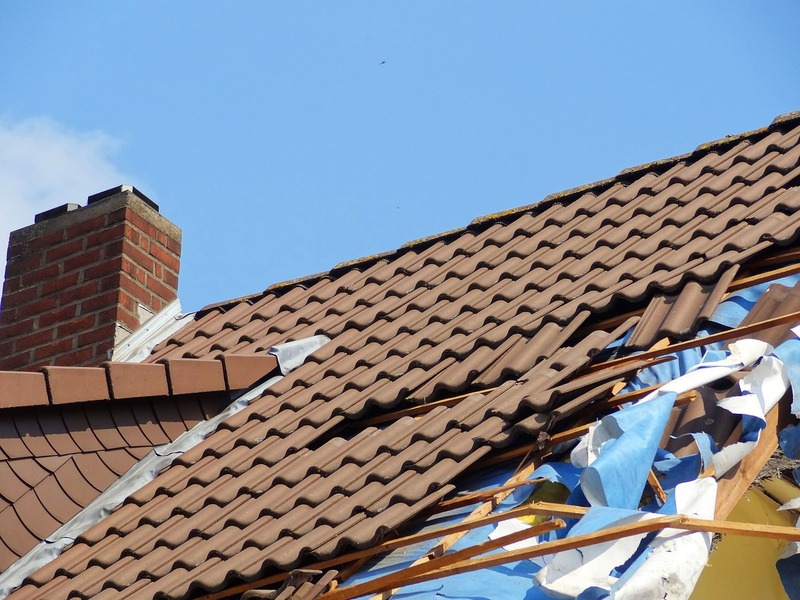 If you have many – than you have a problem – especially if your roof is fairly new – this means your roof was installed incorrectly, and shingles will keep flying off the roof and at some point you may have to replace your roof completely. 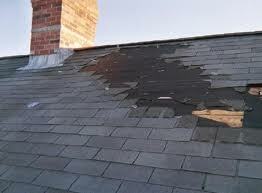 During a roof repair, it is necessary to look for any other roof leak or damage that could lead to additional problems. If leaks are not addressed, the structure of your home may be damaged as the roof frame continues to be exposed to dampness. You will have to investigate further, which will require looking for any breaks or damages to your roof’s flashing including any vent pipes, chimney, and skylight flashing if applicable. You will need to get up onto your roof, and look for any damage or breaks in the flashing, especially around chimney and any other roof penetrations. 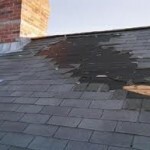 It is very important to check your roof for needed repairs regularly. Don’t wait for the problem to cause any damage. Call us at (408) 973-9427 now for a Free Estimate on roof repair.